Make Up Boutique stocking brands Make Up For Ever, Face 2, The Balm, Kroylan and Beauty Blender. They also provide Make Up applications, Make Up lessons, Full and part time courses and one day courses. They have been in business for over 27 years! The go-to brand for industry insiders and beauty buffs the world over, Make Up For Ever was created in 1984 in the discreet Parisian workshop-boutique of makeup artist Dany Sanz. 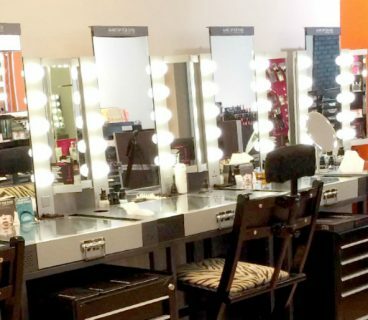 It didn’t take long before famous makeup artists, models, and movie stars heard about the collection and came calling for its amazing shades and high-performance formulations. 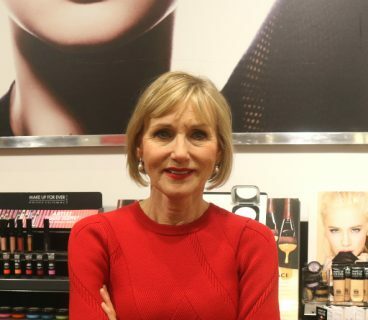 Now, Make Up For Ever has grown into a major beauty brand, without ever losing its cult appeal.